Video is an essential tool for scaling and expanding employee onboarding programs and activities while addressing common onboarding challenges. Here’s why. For many organizations, onboarding presents a serious challenge: how to provide time-sensitive training, tailored to specific roles, and delivered to a small audience that may be remotely located across the country or around the world? It’s a daunting task and an expensive one. Getting new employees up to speed on the culture, processes, and knowledge base of a company can cost up to 30 percent of a new hire’s annual salary. There is, however, good reason for that investment — a centralized, focused, properly resourced process of incorporating new talent into a ﬁrm may help prevent early turnover for as many as 1 in 4 new hires. Sound onboarding not only helps organizations retain their people — it helps them save money too. Filling a position left vacant due to poor onboarding techniques on average  costs companies nearly $11,000. Whether it’s for job-specific training, benefits enrollment, or communicating company culture, effective onboarding is an essential part of every organization’s learning and development activities. Yet therein lies an age-old problem: how do you make onboarding useful, engaging, and memorable, especially when your new hires may be coming in with little or no experience of your organization or even your industry? 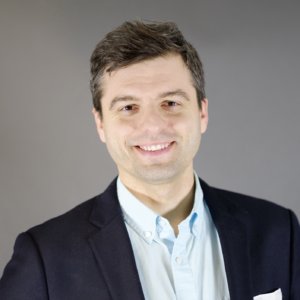 When a new hire walks through the door on day one, you have two main objectives – first, to make them feel like part of the team right from the beginning, and second, to ramp them up as quickly as possible so they can start adding value to your business. Yet at too many organizations, onboarding today requires new hires to sit through a day or more’s worth of in-person presentations from existing team members and executives — everyone giving an overview of their domain as part of a rapid-fire rundown of organizational responsibilities. Helpful as their intentions may be, these sessions can simply overwhelm new hires, leaving them little hope of remembering anything but scattershot detail. And for teams that onboard frequently, such a routine can also be a burden on existing staff that have to block time out of their busy schedules to take part. Worse still, those sessions are generally one-time-only affairs, leaving your new person with not much more than a heavy handbook to put in a drawer and never reference again. 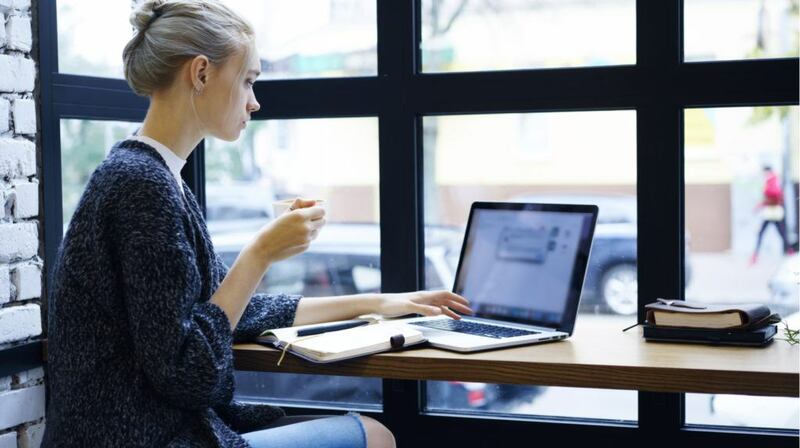 The subsequent weeks often involve a large amount on-the-job, on-the-spot learning, with few if any resources to help employees retain the deluge of incoming information. There’s a better way — Video Onboarding. It can take months for new hires to truly ramp in their role. A study from Sales & Marketing Management, for example, notes the average organization spends 73 days training entry-level sales reps. While no two positions will follow the same onboarding process, organizations that use video recordings make the learning curve more manageable. The message is clear: a thoughtful, comprehensive onboarding plan must be part of your organization’s new hire plan. Yet for most organizations, delivering that detailed level of live training in a timely and personalized fashion for each and every new hire simply isn’t feasible. That’s where video offers real opportunity for your training team to go above and beyond. When companies invest in onboarding, they reap the benefits of reduced turnover and improved productivity. A central challenge to every kind of organizational training is how best to make information memorable. Studies show that just 30 minutes after they finish a training session, your people will remember only 58% of the material you’ve covered — and just 7 days later they’ll have forgotten fully 65% of what you had shared. In fact, in just 6 months, they’ll have forgotten 90% of your training materials. Video can improve people’s ability to remember concepts and details — with effects that actually increase over time. One study showed that presentations that included visuals like video along with text was 9 percent more effective than text alone when comprehension was tested right away, but that it was 83 percent more effective when the test was delayed — implying an improved ability to remember the information better later. Along with making your content more memorable, video also makes it easily findable. With a modern video platform, your people can search across your entire library of training videos, including inside the actual content of each video for any word spoken or any word that appears on screen, and automatically fast-forward to the moment where the word appears. Unlike that big, printed handbook sitting on their desk, a library of searchable onboarding video helps ensure your people find the training they need, on-demand — whether or not they knew it existed beforehand. Not only does video help employees retain knowledge gained during training — it saves money spent on that training. After finding that up to 40% of its classroom training costs were spent on travel and lodging, IBM moved half of its training programs to an eLearning format. Over the first two years of the program alone, the company has saved $579 million. Similar savings have been reported at Microsoft, where the company’s internal video portal has become the common substitute for in-class trainings and smaller events. According to the company’s own estimates, the switch to video reduced the costs for classroom training from approximately $320 per hour per participant down to just $17 per person. One of the major advantages of video is that it helps large companies maintain a consistent, high-quality messaging standard during this sensitive time in the life of new employees. For larger organizations or those with geographically dispersed offices, storefronts, or sales territories, consistency is often a significant challenge to proper onboarding. Having multiple trainers — or even multiple wholly separate teams or departments — in charge of onboarding increases the likelihood that your new employee experience will be different for every new hire. Leveraging video training during onboarding solves that problem, ensuring that each employee will still have a similar experience and will receive a consistent message regardless of who conducts the training. It’s this last point that is often the most overlooked. Onboarding isn’t just training — it’s a delicate process of introducing a new employee to the culture and values of a company. Onboarding helps your new hires become effective members of your organization. The potential value of effective onboarding has been well-documented — already researchers have found that well-executed onboarding techniques lead to positive outcomes such as higher job satisfaction, better job performance, and greater organizational commitment. Video instantly extends the reach of your onboarding programs worldwide. A comprehensive library of onboarding training video can greet each and every new hire from the very moment they start their first day, ready to help them find their way around, get up to speed, and start speaking your organization’s language. And best of all, video can do all that anywhere and anytime, even if your training team is half a world away. As organizations seek to align talent and position themselves competitively for the next 3-5 years, it’s now more important than ever to get employee onboarding right. And with the right tools, you can use video to help take your organization’s onboarding programs to the next level. Find out more about building a video-fueled onboarding program! 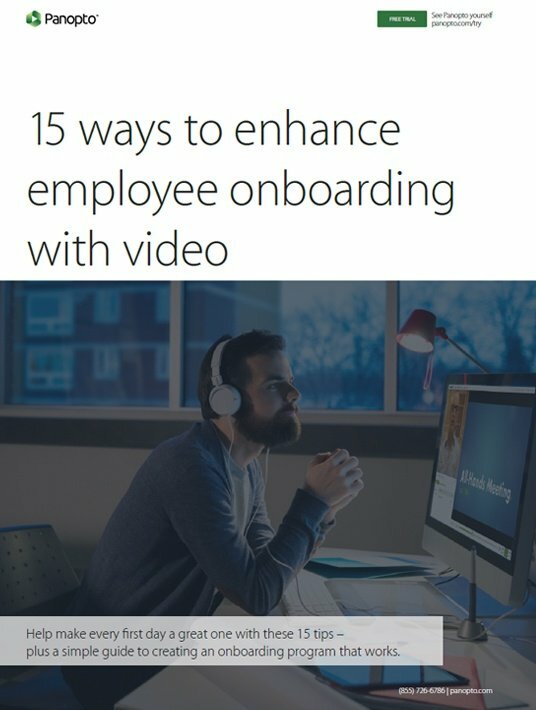 Learn 15 ways to enhance new employee onboarding with video — with a simple guide to creating an onboarding program that works — in our new white paper, 15 Ways To Enhance Employee Onboarding With Video. Download your free copy today! Or, watch this interactive webinar to discover what’s changed in the last 15 years that’s made video so much more common in employee learning, which of your existing training activities could you support and scale with video, and what’s the most basic equipment you’ll need to produce professional video recordings.